New details from producer and director interview. Shin Hayarigami will launch for PlayStation 4, PlayStation 3, and PS Vita in Japan on July 7, the latest issue of Dengeki PlayStation reveals. It will cost 7,538 yen for PlayStation 4 or PS3, and 6,458 yen for PS Vita. Character design is being handled by Hakus. The game is produced and written by Sohei Niikawa, and directed by Kazuya Takasu. Although Dengeki PlayStation lacks detailed information about the game, it does feature an interview with Niikawa and Takasu. Get the excerpts below. The bigger goal is a return to origins. The previous game had the highest sales, but was subject to harsh criticism. 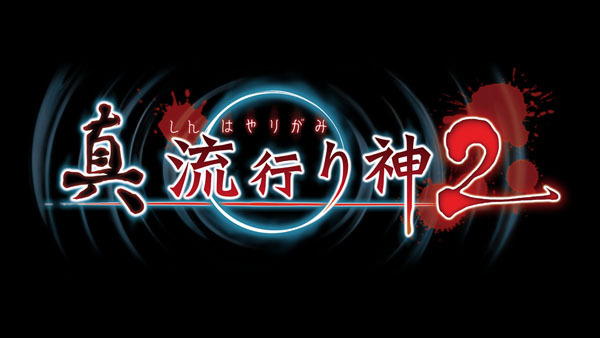 There is also the opinion that the previous game didn’t depict the fear of an urban legend, and Niikawa began writing the plot from that. Niikawa is considerably psyched about the scenario. The game is done in an omnibus format similar to the previous game, where each chapter is a complete story, and there are science parts and occult parts. The game is aiming for a CERO Z rating, but it will depict fear that doesn’t fall into regulations. There are no major changes around the system. Self-Question has come back, and Liar’s Art will continue to appear. There’s also a Gap Record to compliment the scenario. The protagonist is Saki Houjou from the previous game, who has been given a charming design for her latest appearance. Although there are some people that disliked the previous game, they want to show this girl who’s gone through a difficult time at a place where she’s seen splendid growth. In terms of the previous game, the scenario is about the volume of 10 chapters. The setting is G Prefecture, rather than S Prefecture. The game incorporates material about Gifu Prefecture that people who know Gifu will recognize. G Prefecture is being made fairly realistically in cooperation with Gifu Prefecture. Background graphics use processed photographs, and the number of backgrounds is four times the amount of the previous game. Development is at its climax. While the previous game took on a different concept from the titles before it, this time they want it to follow the tradition of earlier titles.